Data & Sons' Location List category is a great place to find datasets containing addresses, lat & long, and other Geographic Information Systems (GIS) data. Easily find, buy, sell, or share location based data in one place. Sample dataset for testing purposes. This list includes all Ace Hardware locations in the USA. Last updated March 5, 2018 Red Lion Data provides accurate up to date retail location data. This list includes all JCPenney locations in the USA. Last updated March 29, 2018 Red Lion Data provides accurate up to date retail location data. This list includes all Walmart locations in the Canada. Last updated February 12, 2018 Red Lion Data provides accurate up to date retail location data. This list includes all Target locations in the USA. Last updated January 16, 2018 Red Lion Data provides accurate up to date retail location data. This list includes all Dunkin Donuts locations in the USA. Last updated January 21st, 2018 Red Lion Data provides accurate up to date retail location data. This list includes all Tim Hortons locations in the Canada. Last updated January 21, 2018 Red Lion Data provides accurate up to date retail location data. This list includes all Walmart locations in the USA. Last updated March 28, 2018 Red Lion Data provides accurate up to date retail location data. This list includes all Starbucks locations in the USA. Last updated February 5, 2018 Red Lion Data provides accurate up to date retail location data. This list includes all Mcdonalds locations in the USA. Last updated April 4, 2018 Red Lion Data provides accurate up to date retail location data. The data includes location and type of wetlands and deep water habitats in the United States. 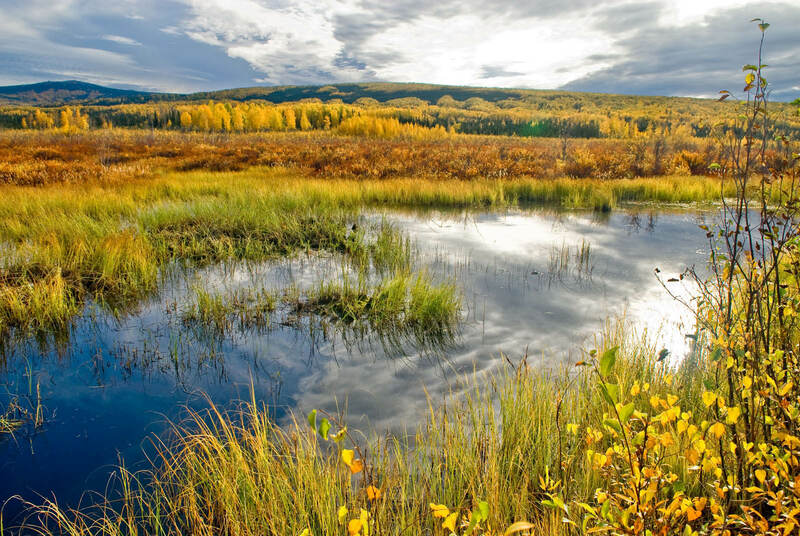 Certain wetland habitats are excluded from the National mapping program because of the limitations of aerial imagery as the primary data source used to detect wetlands. By policy, the Service also excludes certain types of "farmed wetlands" as may be defined by the Food Security Act. Source from: ArcGIS.